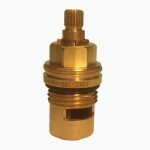 Home → Blog → Tip of the day: Check Tap Height before you buy online. 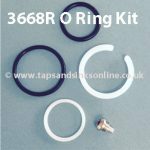 Tip of the day: Check Tap Height before you buy online. Sometimes tap pictures don’t tell all the story. Especially when it comes to the different heights of the taps. 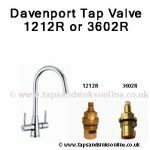 I’ve put three of our most popular 2 lever taps side by side to show you …. 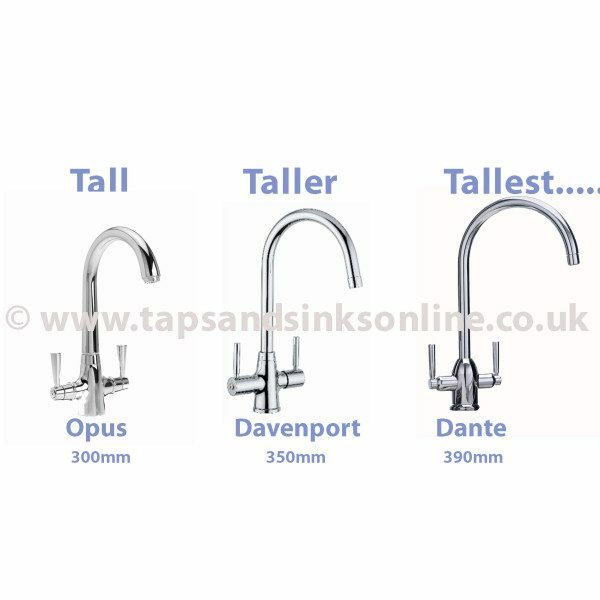 Do always check the height of the Tap before you buy as an individual picture won’t give you all the information. 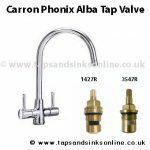 All these Kitchen Taps are available instore.